The company Sensor Tower has conducted an interesting study of the most downloaded apps from the Android catalog in the first quarter of 2018. With the first quarter of 2018 behind us, the company Sensor Tower has conducted a study of mobile app downloads during the first three months of the year. They found some pretty interesting information about the most in-demand apps for Android users around the world. The use of mobile apps during the first 3 months of 2017 experienced a 5.4% increase in comparison with 2016 to reach 17.6 billion downloads. It’s interesting to break down the market into different types of apps so we can analyze user trends. 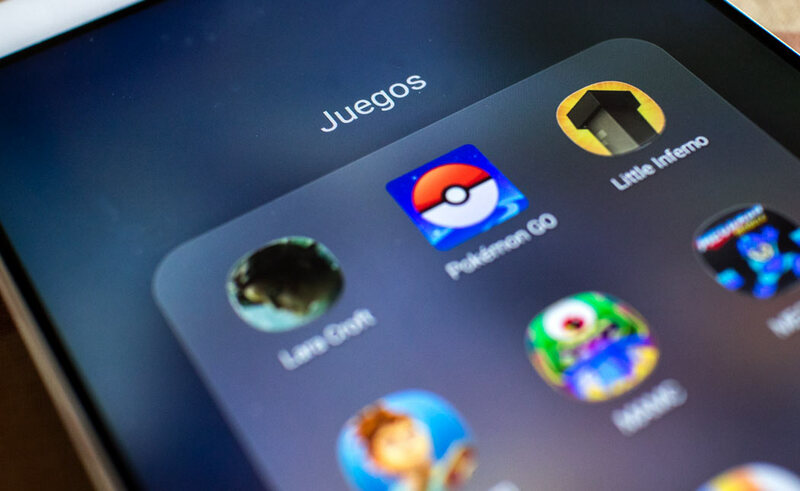 Despite having only increased downloads by 4.7% in comparison with the first quarter of 2017, games continue to be the most downloaded apps in the Android catalog. In all, users have installed a total of 7.23 billion games on devices with this operating system. Subway Surfers was the most downloaded game in the first quarter of 2018, reaching almost 40 million downloads in this time period. However, the platformer by Kiloo will now have to deal with the mega-popular PlayerUnknown’s Battlegrounds to defend its place on the podium. Garena Free Fire was the second most in-demand title. The rise of “battle royale” games is obvious and the number of downloads of this app was close to coming out on top in the first three months of the year. One game that seems like it’s never going to go out of style is Candy Crush Saga. 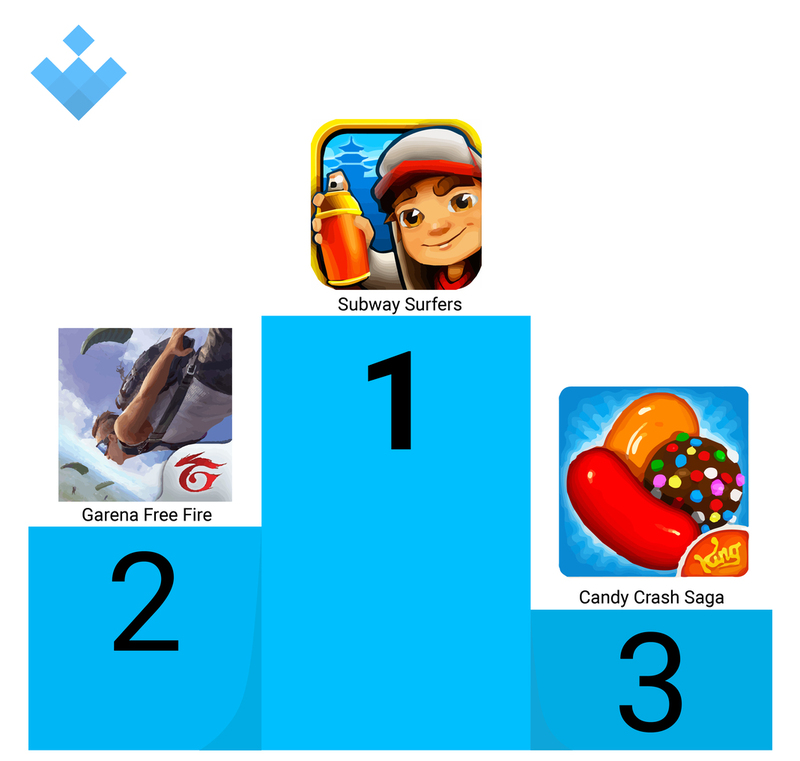 This game from King had over 28 million new users matching up candies nonstop in the first quarter of 2018, bringing it in at number three in the ranking. Everything leads us to believe that these games’ days at the top are numbered. The arrival of PUBG to the Android catalog has been a revolution and in the U.S. it was the most downloaded game in the first quarter of 2018 despite being released in mid-march. And don’t forget to keep an eye on Fortnight…it’s close to showing up here too. If we get into social network apps, Facebook takes the cake with the most downloads in the beginning of this year. The platform continues to be unstoppable and it’s the only one that’s passed 125 million downloads in the first quarter of the year. Another app from the Mark Zuckerberg factory, Instagram, came in second on the list of most downloaded social networks with more than 75 million. 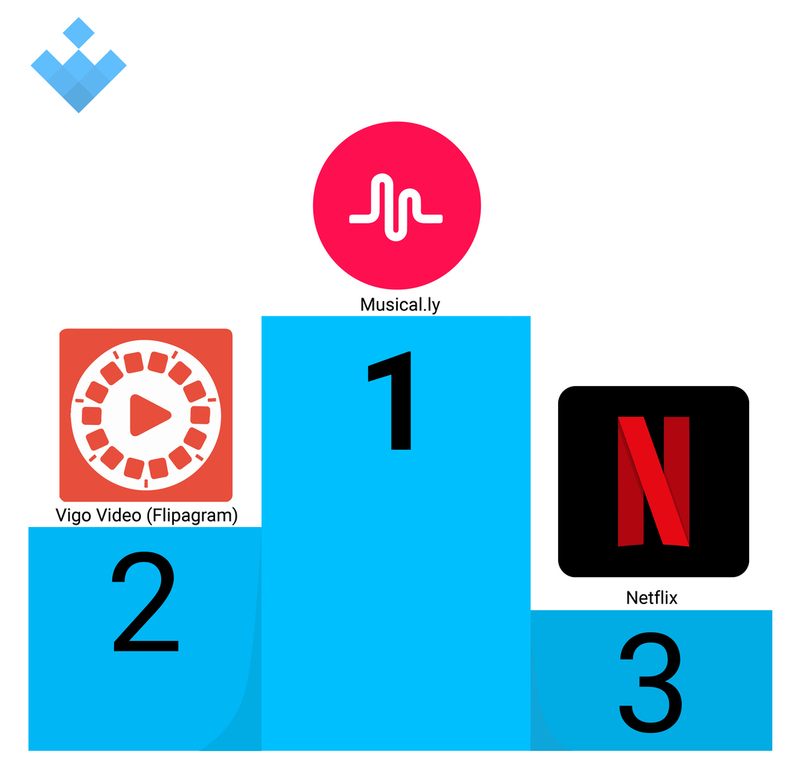 The photo, video, and messaging app was the fourth most downloaded in the Android catalog in the entire world, and just keeps on giving the world more reasons to make it number one in the future. 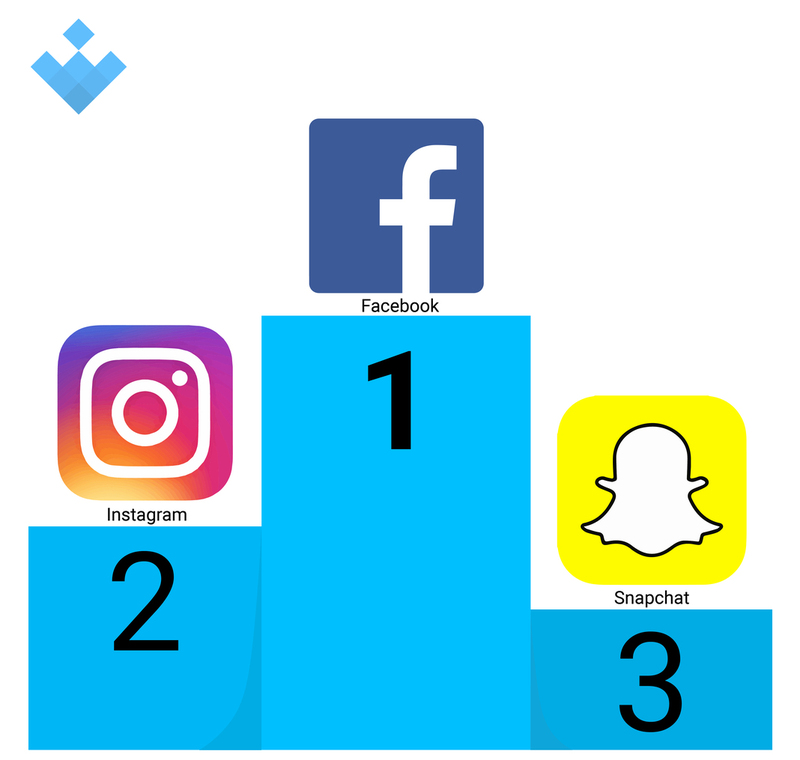 Although the arrival of Stories on Instagram did a lot of damage to Snapchat, it still managed to be the third most downloaded social network between January 1 and March 31, 2018. Its fun filters and simplicity continue to keep the app afloat and thriving, raking in over 40 million downloads in this time period. Android users also look to other apps for entertainment aside from games. musical.ly is the entertainment tool with the most downloads in this first quarter. This simple music video creator has helped more than 30 million new users get in touch with their inner Beyonce from January to March. Trailing close behind, we have Flipagram. This app that lets you turn your photos and videos into cool video presentations, fought hard for the first place up until the last minute and has emerged as one of the most downloaded tools on Android in the last few months. Third place in the entertainment app category went to Netflix, which passed 25 million downloads around the world. The on-demand video platform app has been optimized in its latest versions and users are always looking for a wide selection of movies and TV shows they can watch anytime, even without an internet connection. Since its creation in 2009, WhatsApp has led the way for communication apps on Android. This chat platform experienced 165 million downloads in the first quarter of 2018 and continues innovating to offer new features and solidify its number one spot despite the intense competition. Not far behind, we have Messenger in the number two spot. The communication tool from Facebook was only 5 million downloads away from catching up to WhatsApp and it sits comfortably in the second place in comparison with its competitors. 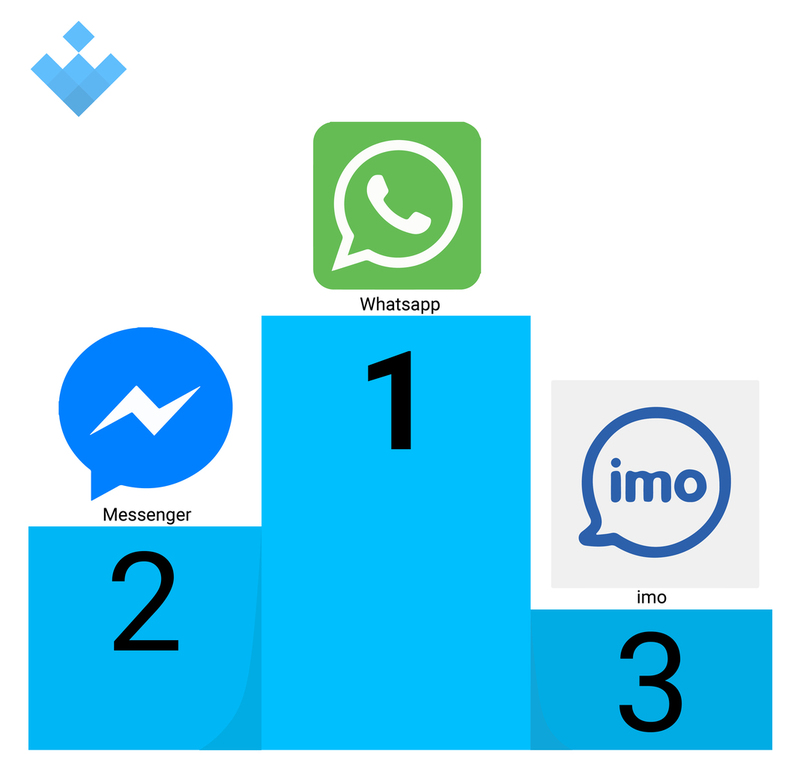 In third place for the most downloaded communication apps, we have imo. This messaging app is very popular in some Latin American countries for its simplicity and for requiring little technical requirements to work. With more than 25 million downloads in the first quarter of 2018, it’s managed to form part of the top 20 apps downloaded on a worldwide level. 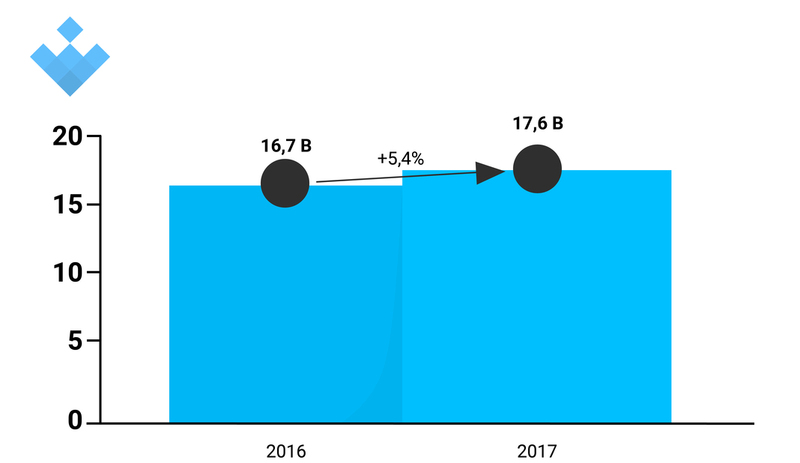 It’s worth mentioning that, according to the study conducted by Sensor Tower, communication app downloads went down about 11% in comparison with the first quarter of 2017.